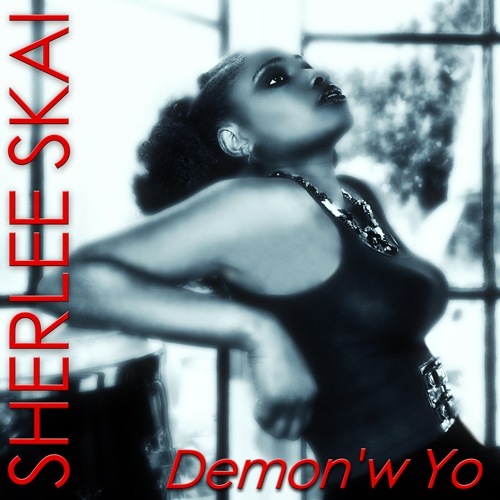 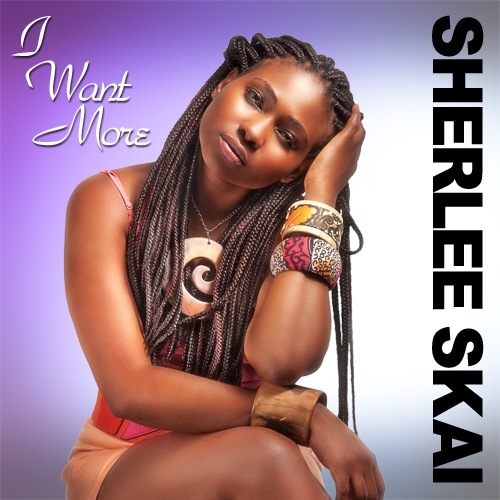 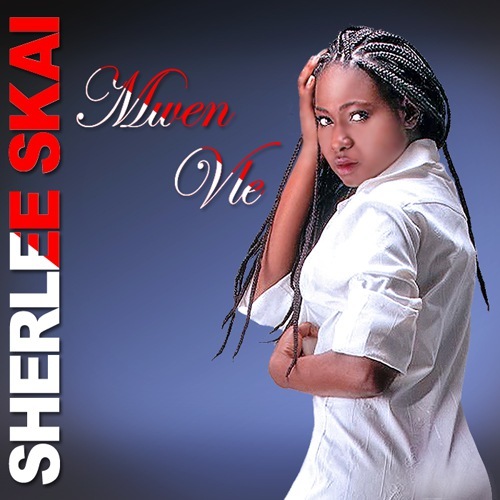 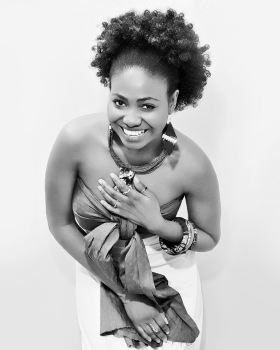 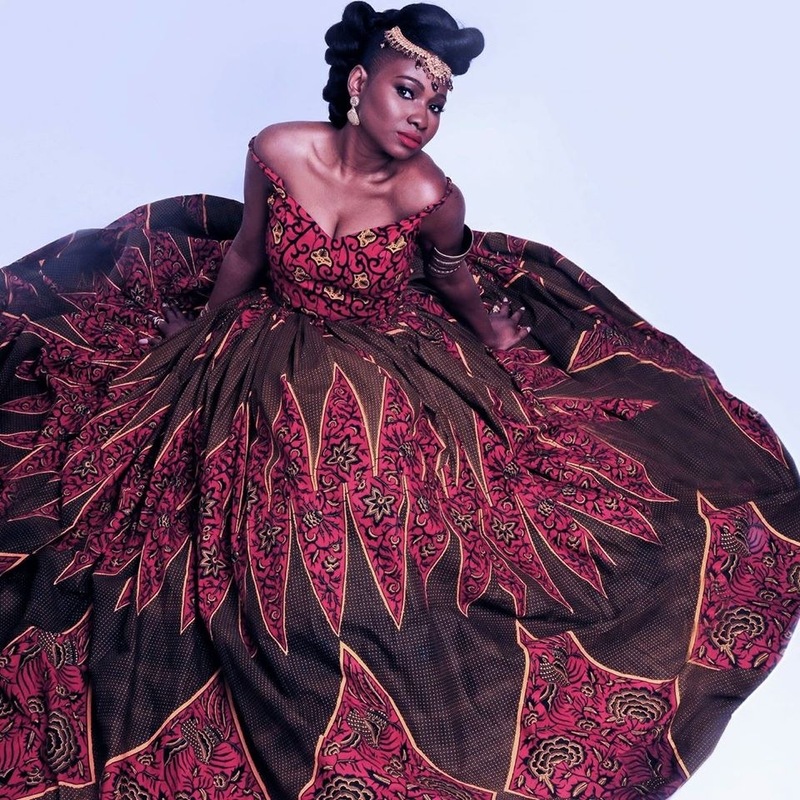 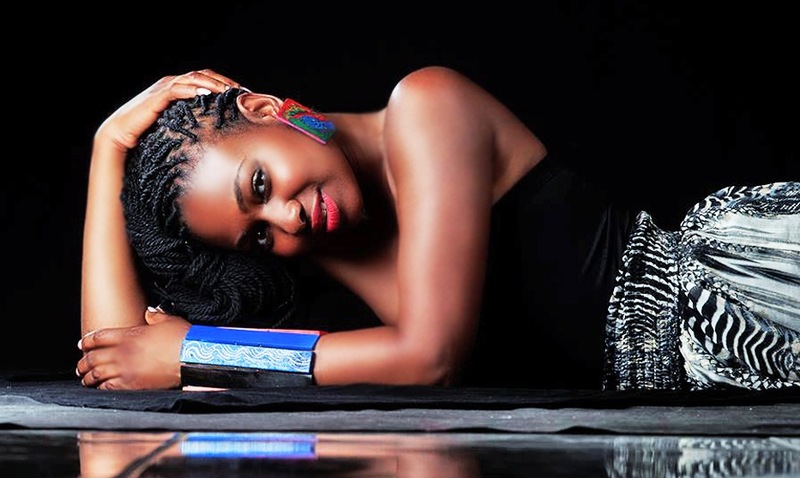 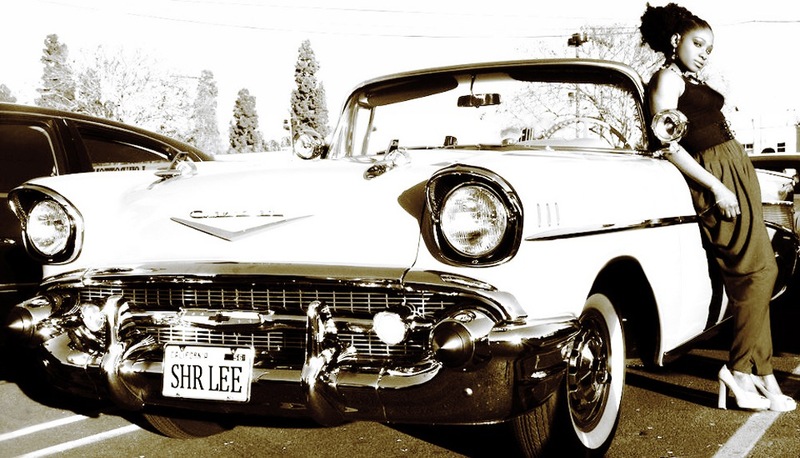 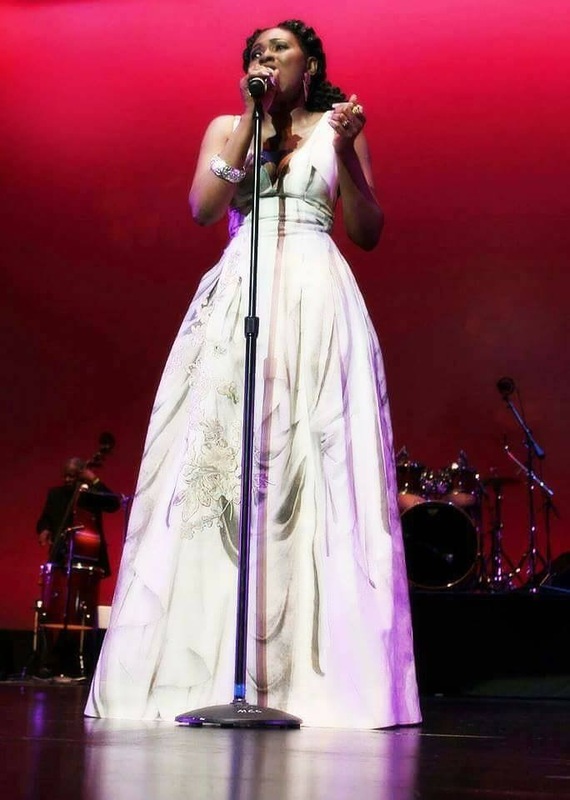 Sherlee Skai is a featured international vocalist on NWS. 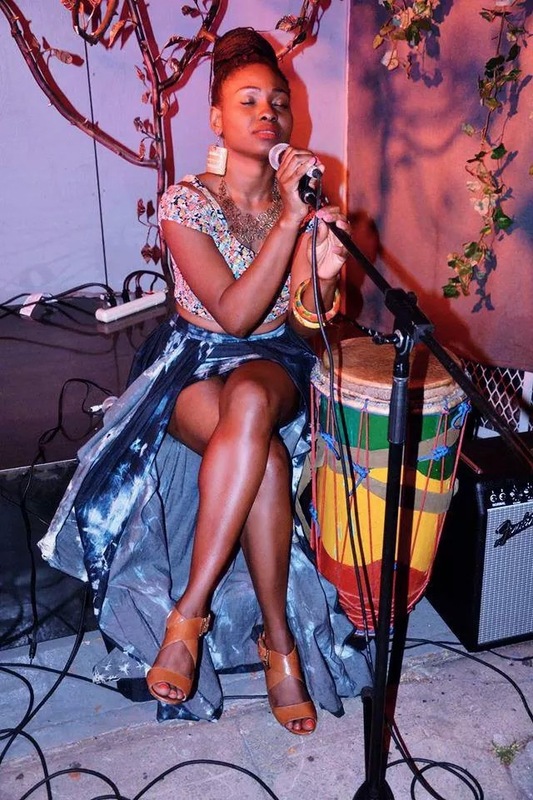 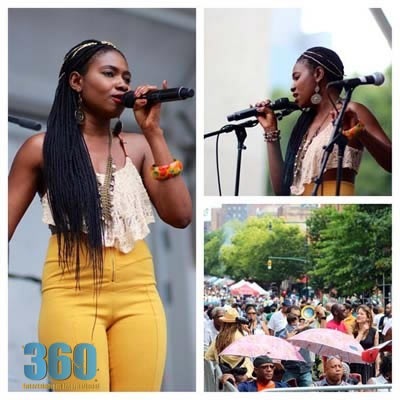 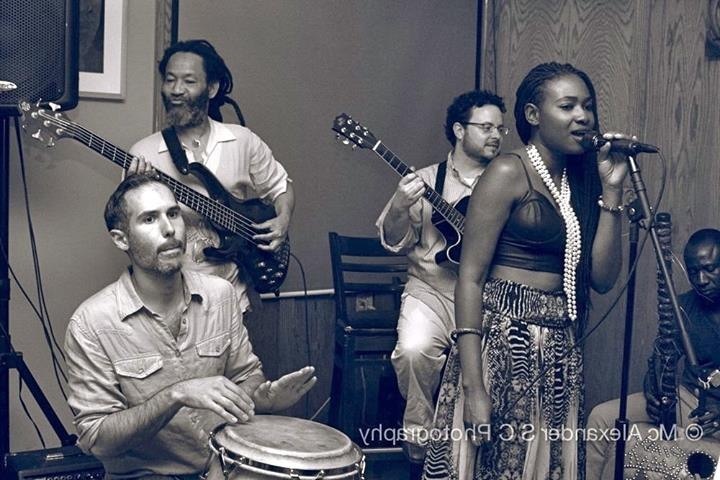 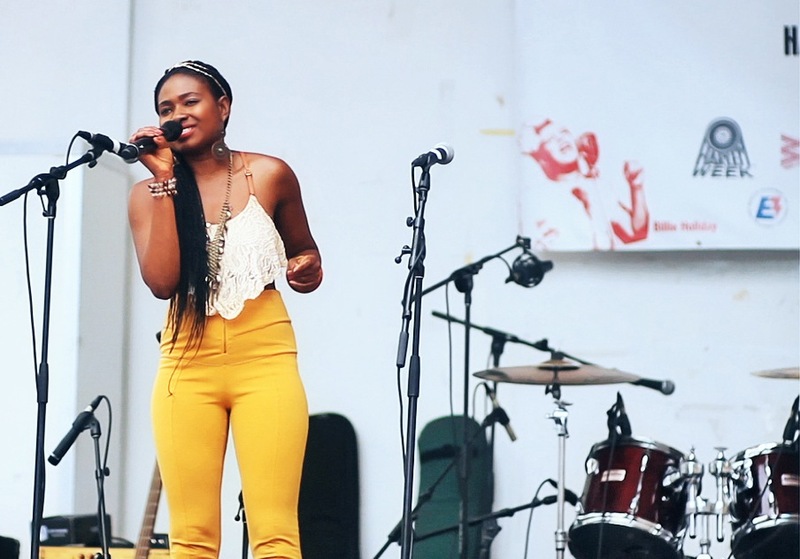 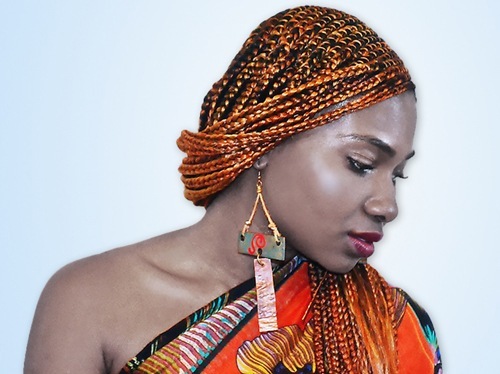 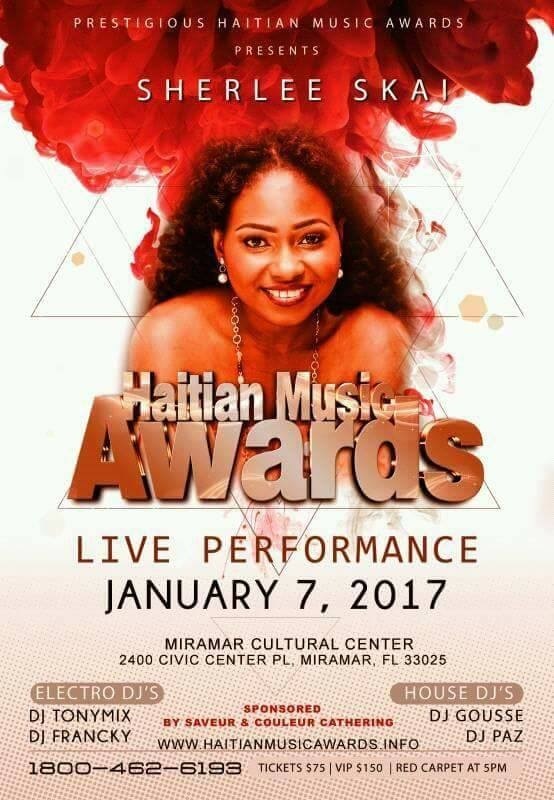 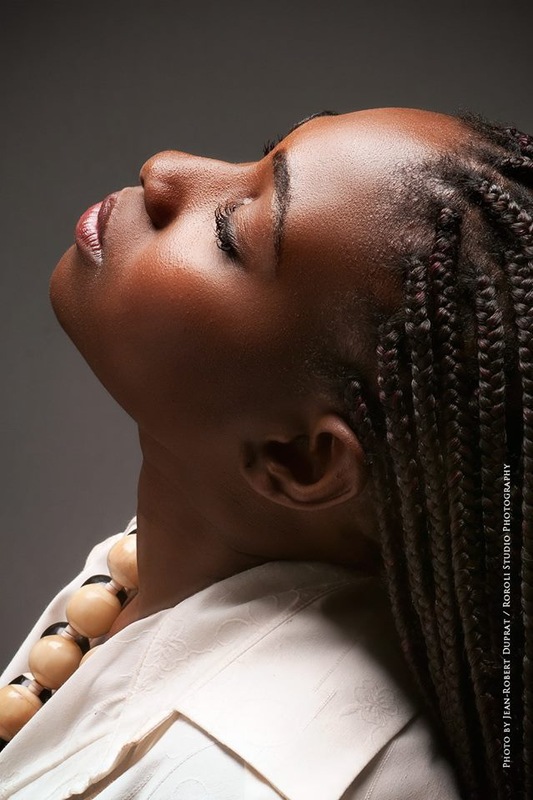 She sings from the heart of the plight of Haitian people, and uniquely fuses Haitian music with elements of jazz, soul, funk and pop. 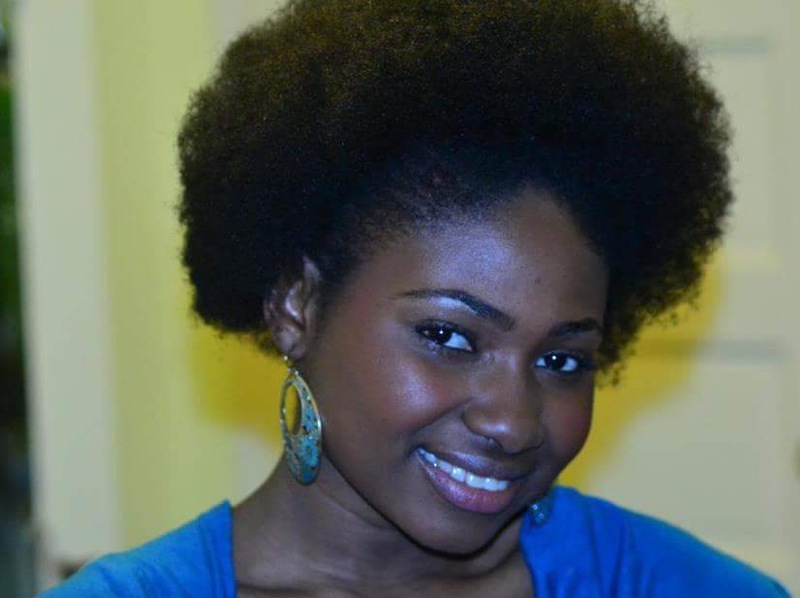 A top-rate professional and rising star.